If you're looking for an unusual, affordable vacation, be sure to put Benin on your "Agenda Africa" for the coming year. Benin is an enchanting West African nation roughly the size of Pennsylvania, yet it is a complete destination with enough variety to fill a two-week vacation. From the drier northern elevations, to the lower lying south, this hospitable country is a safe and a friendly place to explore. 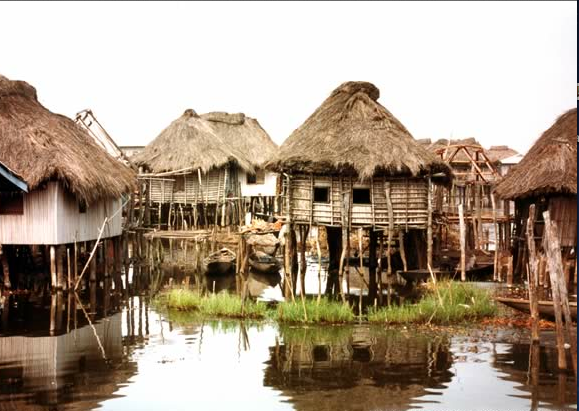 After gaining independence from France in 1960 Benin went through some difficult times. Today Benin is a multi-party democracy made up of six provinces. The president, who is the head of the government and chief of state, is elected for a five year term. In 1999, voters went to the polls and elected members of parliament, reinforcing the stable political atmosphere. Benin is now a model African democracy. Benin can be reached by road or air. Cotonou, the country's most populous city and physical capital, has a good airport, staffed by friendly officials. Entering by road can be a real treat and often takes less time than by air. The coastal trip from Ghana to Benin takes about 5 to 6 hours, and that includes stops at border crossings, a delicious lunch in Togo, and a visit to Lome's fascinating 'fetish' market. 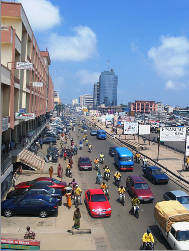 One of the most noticeable features of Cotonou may well be its taxi service. Taxi-motor cycles called zemidjens ply the streets in death defying maneuvers, carrying passengers to their destinations. The city boasts excellent markets, the most notable being Topka or Dan Topka, where bargaining is the order of the day. There is a colorful craft market and several boutiques where quality goods may be purchased. Ouidah is must for every visitor to Benin. A former center and trading post of the slave trade, Ouidah presents a thoughtful and thorough look at this turbulent period, through documentation and physical reminders such as the "Road of Slaves." 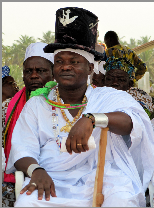 Dagbo Hounan, the chief Superior of the Voodoo cult in Benin will welcome you to his compound and later you may be the guest of King Kakanakou and his court, enjoying a libation and entertainment. Abomey, formerly one of West Africa's most powerful kingdoms, is equally interesting, with explorations of the Museum of Antiquities and the hall of Reliefs. Arms Events and Amazons: King-Agoli Agbo, the last King of Abomey, a man with great style as well as a sense of humor, will greet you in his kingdom together with his wives and female warriors. In former times, the leaders preferred female warriors (Amazons) as they fought fiercely and were less likely to resort to treachery than their male counterparts. Porto Novo, Benin's nominal capital is not far from the Nigerian border. Dating back to the 16th century, the city has a strong Portuguese atmosphere. The Ethnographic Museum deserves a look, as does the Palace of King Toffa, where you may be treated to a performance of strange, traditional magic by the Zangbeto dancers. The market sells musical instruments, tie-dye cloth, pottery and baskets as well as the usual everyday fare. Try to see it! Ganvie is the jewel in Benin's crown.